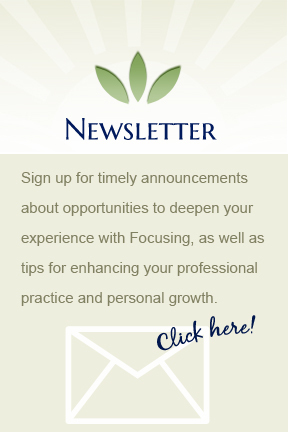 Our monthly newsletter announces opportunities to deepen your experience with Focusing, as well as tips for enhancing your professional practice and personal growth. Looking for a therapist whose style combines psychology, philosophy, spirituality, and mind-body sensing (Focusing), intent on helping people connect emotionally with themselves and others? Click here. Want to learn more about Focusing, a way of paying attention to yourself, sensing the whole way you feel about a situation or issues in your life? Learn about the benefits of Focusing and schedule a private Focusing session. Click here. 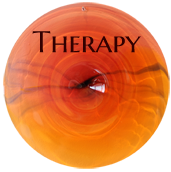 Are you a healing professional interested in integrating Focusing with your practice? 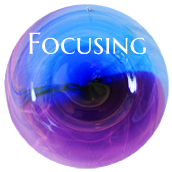 Want more information about becoming a certified Focusing professional? 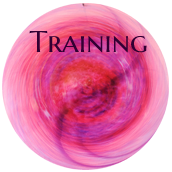 Learn about my training program and the Focusing Institute. Click here.